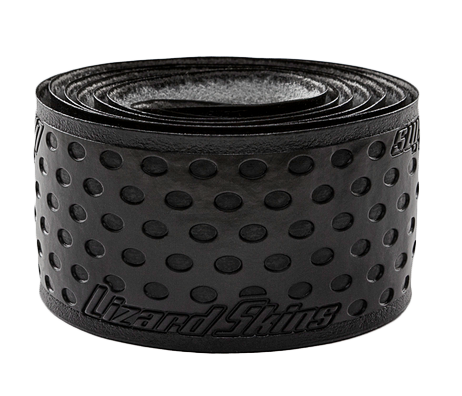 Wright is one of the pioneering pro ballplayers for Lizard Skins, a “Dura Soft” Polymer bat wrap that many pros have been seen using. Most recently, he’s been wrapping his C243 with a black Lizard Skin, available online. Categories: Gear, Bat Wrap, Third Base, New York Mets, David Wright.